Hello, friends! I typically only post occasional writing updates here, but you're going to see a lot more activity than usual this week since I'm participating in the 2018 Indie e-Con! Yay!! This event was organized for those of us who would love to attend a Comic-Con kind of event but can't afford to travel there. So instead, we get to experience it for free from the comfort of our own homes! 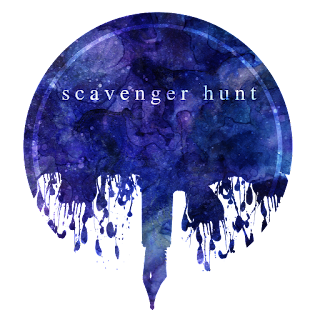 To kick off the conference, we have a scavenger hunt today introducing the many amazing authors who will be part of the event. 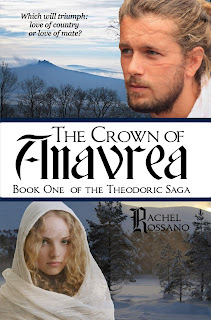 And I'm thrilled to welcome Rachel Rossano, who will share her introduction with us. See below for more information about the scavenger hunt and e-Con, but first, here's Rachel! Greetings and Salutations! I am Rachel Rossano, author, designer, and homeschooling momma of three kids. My life is full to overflowing with activities, but I love making time to talk writing, books, movies, homeschooling, and pretty much anything. I like to talk, which is odd for an introvert. Thank you to Laurie Lucking for graciously hosting me for this scavenger hunt. My publishing journey began in Germany. Just married a year or two, my husband and I went to Germany for a business trip. He went to work, and I went because I didn’t want to separated that long. The trip was supposed to be only two weeks long. It ended up lasting four. I ran out of books to read. Even after raiding the English section of the local bookstore and muscling through all of the suspense and mystery books I could tolerate, I found myself stuck in a country where I didn’t speak the language and the only English channels on the TV were BBC and MTV (the second wasn’t interesting in the least). My current WIP, an unpublished, poorly written bit of idealized drivel that even included a prophesy (cringe), was not going well. I stuck my heroine on the top of a shed and left her there for months. So, what do I do as my husband works 70 hour weeks? I start writing a new novel. I wrote the first few pages. They were beautiful, poignant, enthralling, perfect, and … deleted. Yup. After agonizing over the horrific loss for an hour, I regrouped and rewrote. The replacement wasn’t nearly as beautiful or gripping, but it was a beginning. Months later, I finished it. After editing it (poorly), I started researching how to publishing my little masterpiece. I promptly fell in with a vanity publisher that didn’t cost anything on the outset. I foolishly signed up and handed over my manuscript. By the time I had made it through all the prep for publishing because even as an author working with a publisher there is plenty to do, I came to the conclusion that I was the publisher’s target audience, not my readers. It was a lesson learned the hard way, at the cost of seven years of lost revenue on The Crown of Anavrea and all the sequels. I couldn’t really publish the follow up books when the rights to the first book were in the wrong hands. Meanwhile, I got back to the researching. I discovered that any reputable publisher (at the time) didn’t want the kind of fiction I wrote. If I wanted to publish in a way that would reach readers and share my books with the world I would have to go indie. I ran into Lulu.com and signed up. 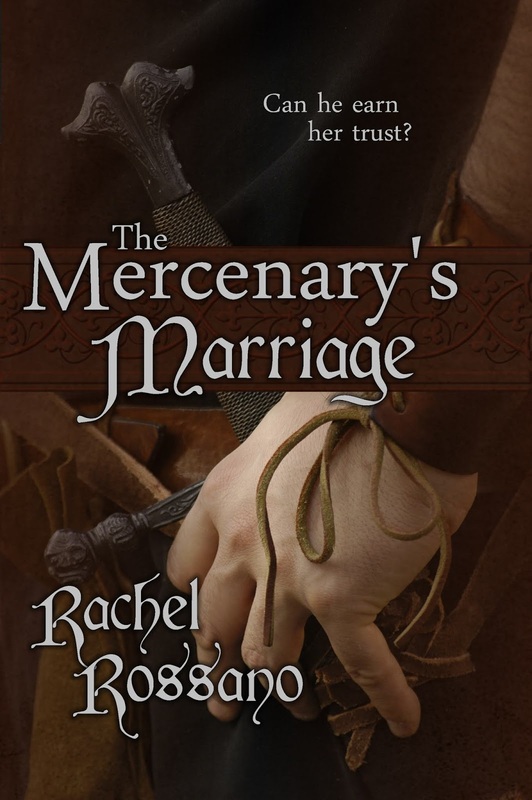 The Mercenary’s Marriage was my teething ring. I learned a ton putting that book through its paces. Its initial cover design still gives me nightmares. Don’t look it up, please! With Darius and Brice, I ventured into ebooks and worked to perfect my design skills. It has taken me years, seven to be exact, to get my rights back for The Crown of Anavrea, but I did. 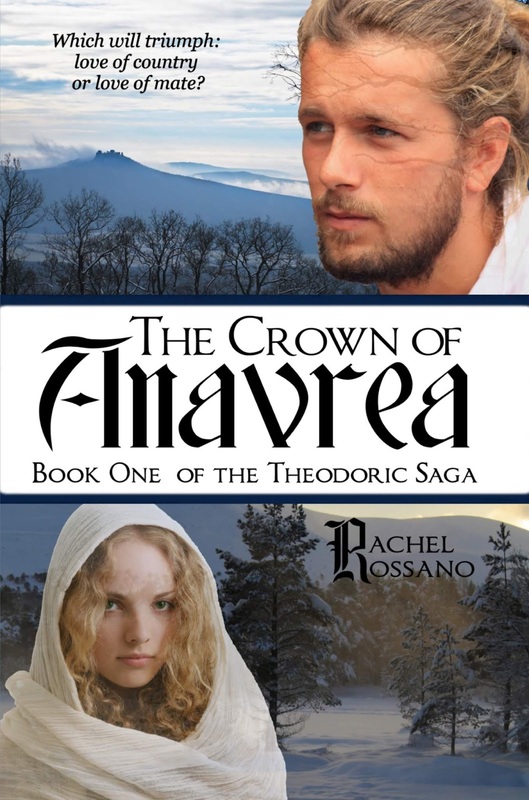 Now almost the whole Theodoric Saga is published. Now, through the grace of God, I have eleven “books” out there, which include parts of four series. There are five novels more in the editing stages, one in the WIP stage, and heaps more planned. Don’t give up. Learn through the bumps and unexpected turns. Keep focused on the reason you write. And, above all, don’t give up! As I said, I love to talk writing. You can check mine out and contact me via my website www.rachelrossano.com. I also have a FB page where I try to post at least once a day or every other day: www.facebook.com/RachelRossanoRambles. Thank you so much for sharing with us, Rachel! It's such a pleasure to meet you :) The next blog on the tour showcases my introductory post, Stop #9, which you can find at kimiawood.com. If you need to go back and start at Stop #1 to collect all the letters, visit kandijwyatt.com. And you can find the full list of scavenger hunt stops here. Did I mention there's a prize involved?? 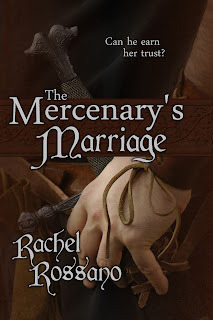 The Scavenger Hunt Giveaway Package includes an Ace Carroway 2-book set, 3 ebooks from Indie e-Con authors, a cover design by Alea Harper, and a bookshelf necklace donated by Rachel Rossano - yep, the one you just met! (Please note that the Ace Carroway paperbacks and bookshelf necklace can only be shipped within the U.S.) So go find those other letters! Also, we have a Facebook party to kick off the 2018 Indie e-Con happening this afternoon! Come join us! The e-Con itself start on Monday - find out more, including the full schedule, here. I can't wait!! Note to self: avoid vanity presses. I was going to anyway, but I hear so many vague horror stories and not many actual-person horror stories, so, yeah. I'm sorry you had to go through that, but thank you for sharing it with the rest of us.